Cute! 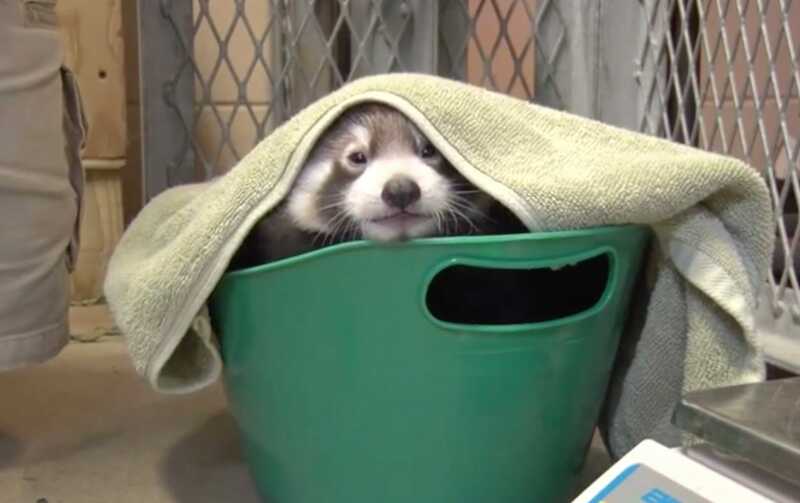 Milwaukee County Zoo&apos;s maternity ward now includes first-ever red panda cub – WisconsinReport.com WisconsinReport.com - Serving Internet Readers Since 2002. Not yet named, the Milwaukee County Zoo&apos;s first-ever red panda cub was born June 6.